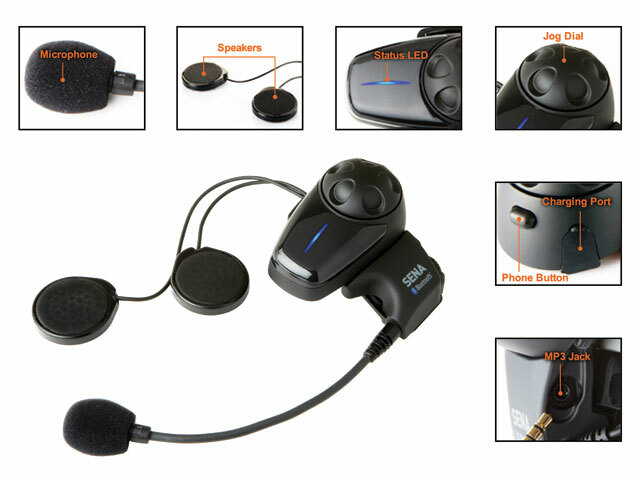 The ultimate Motorcycle Bluetooth Headset has just been reduced to $399 plus Free delviery Australia wide and free Xpal Power Pack (total saving of $74.95). We now have an instore demo unit available. Come in and check it out before you buy a set. We’ve spent a lot of time researching and testing motorcycle intercoms, trying to find a suitable replacement for the discontinued Interphone. We’ve listened to our customers and what you would like in a replacement. Finally, after months of searching, testing and reviewing dozens of brands and models from around the world we found the best solution in the SENA SMH10. Australian Stock comes with Australian Wall Charger and Australian Warranty. US purchases need to be shipped back to the US for warranty claims.